View more Craft Beer Month Travel Tips and Events. 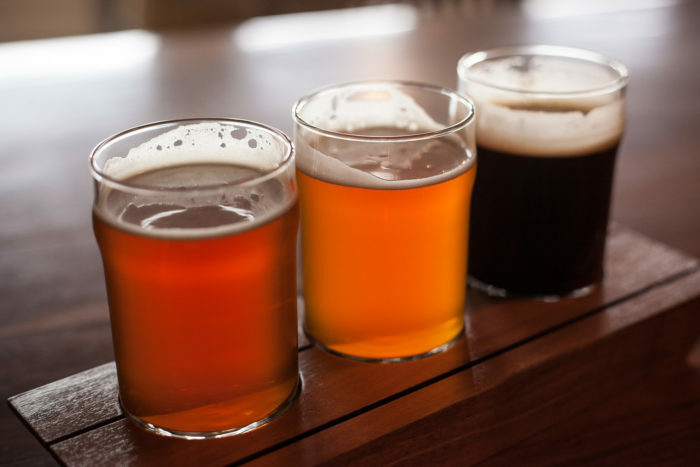 Ever since the ancient Babylonians brewed the world’s first batch of beer, people have been crafting different variations hoping to perfect their own unique style. Fortunately for me, I live in a city where such experimentation is alive and well. The City of Trees is home to a bustling community of brewers and beeristas who believe in making the world a tastier place by brewing out-of-this-world homestyle drafts. If you’re looking for a brew that’s just right for you, I know a couple grain-wranglers and hop-whisperers in Boise that you should check out. Here’s my list of 9 must-visit breweries in Boise with my personal favorite selections from each location. You literally won’t find another brewery like Cloud 9 anywhere else in the state. 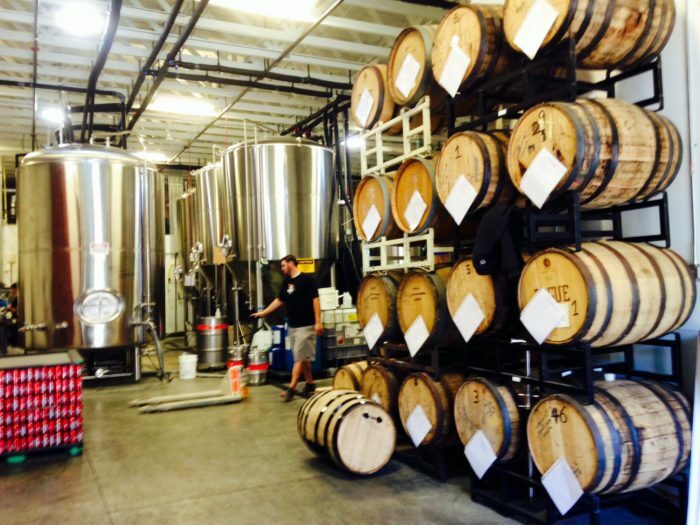 They are the only certified organic brewery in Idaho and they are Boise’s first nanobrewery. Cloud 9 produces four barrels of heavenly goodness per handcrafted batch, making their beer extremely desirable and sought after. Woodland Empire separates itself from the pack with quality and creativity. They don’t want to be known as an industrialized factory line whipping out can after can of mediocre beer. Instead, they pour passion into their product, and it shows with every sip. 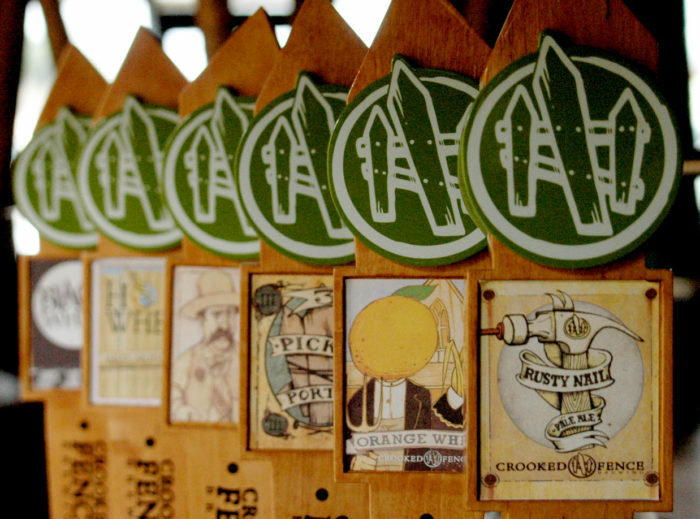 Stop by and quench your thirst with one of their frosty brews made from Idaho-grown Cascade hops. Pouring love into every single batch, Boise Brewing supports the City of Trees by using local ingredients like fruit and honey and boasts a vegetarian-friendly line of beers made with free range grains. 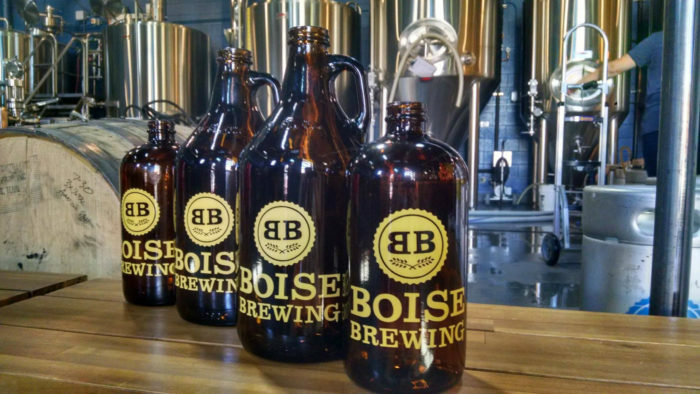 What’s more, Boise Brewing makes sure there is something new on tap every time you visit the tap room. Swing by for a crisp, refreshing pale ale on Broad Street right in the heart of Boise. The people at Crooked Fence just love beer, it’s that plain and simple. They have a comprised cast of creative and innovative thinkers who are always pushing the boundaries to make their beer unusual and delicious. No matter when you visit, you’ll discover an interesting seasonal brew on tap. Just as unique as their beer, their brew art is wild, clever, and timeless, like nothing you’ve ever seen before. Towering fermentation tanks sit smack dab in the middle of this bustling brewery, making for one of the coolest atmospheres in downtown Boise. 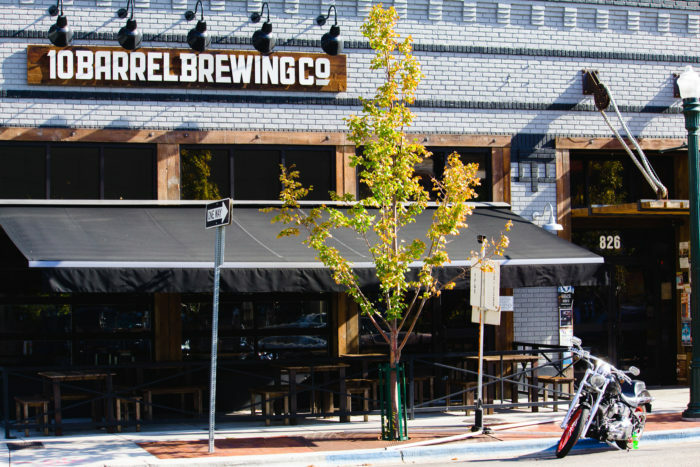 10 Barrel Brewing has become a local favorite, offering mouthwatering burgers, sandwiches, and salads. The atmosphere is open and inviting, featuring an open garage setting with an “everybody knows your name” type vibe. 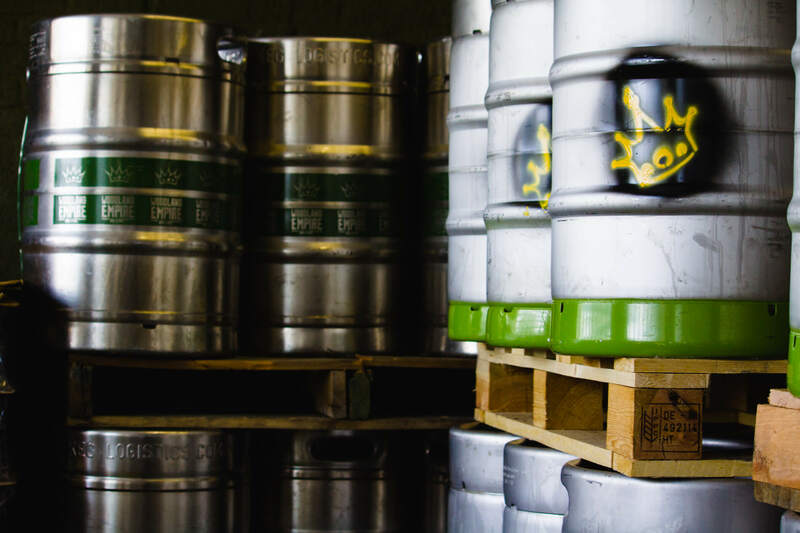 Known for being the first brewery in Idaho to can their beer, Payette Brewing Co. boasts a 15-barrel brewing system with four year-round beers on tap. They are dedicated to giving back to the local community, and every night of the week they feature special offers. Here’s Payette Brewing in a nutshell: amazing beer, adventurous people, and a blue-collar atmosphere. 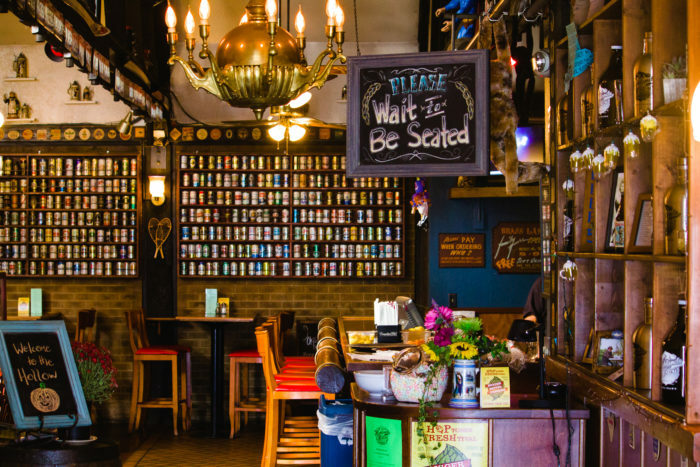 Sockeye Grill & Brewery specializes in fine, handcrafted small-batch beer and has become a frequent stop for beer enthusiasts in Boise. They offer exceptional food and outstanding service along with a unique “BIG SIX” that are available by keg any time of the year. This homegrown brewery was created by beer enthusiasts who shared a passion to explore multiple styles of beer. 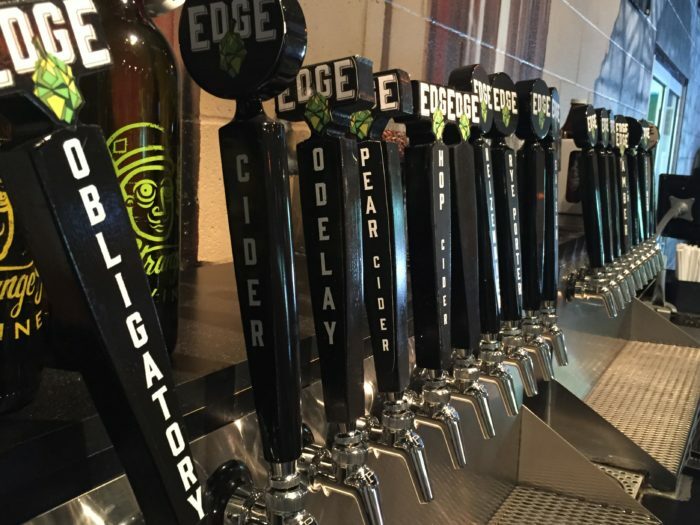 Edge Brewing Company prides themselves on having a wide and unique selection and, with staff as great as the food and beer, stopping in for a homebrew is a must. 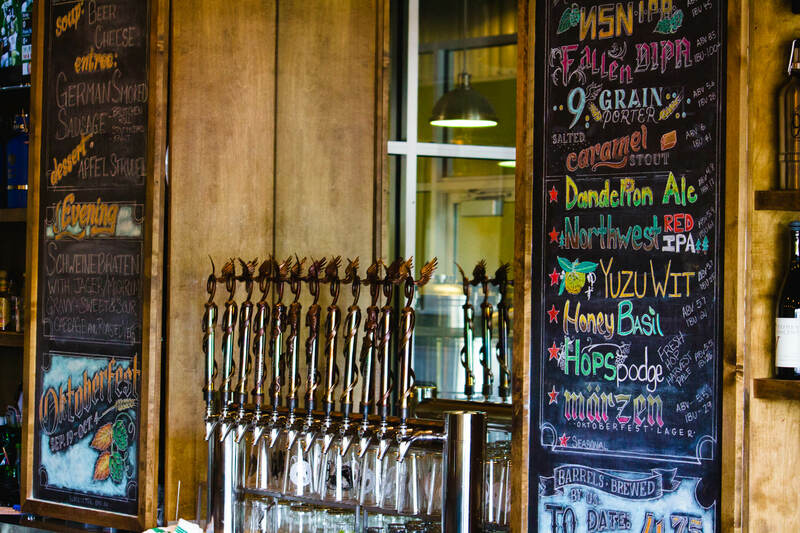 Established in 1992, Highland Hollows Brewhouse is the oldest microbrewery in Boise and is tucked up against the foothills off Bogus Basin road. Known as a popular hangout for those just getting off the ski hill, they feature fresh handcrafted ales and heart-warming comfort food. To tap into all that Idaho breweries have to offer, check out the Idaho Brewers Trail Map. This author is a paid content writer for Idaho Tourism.